KLA Schools is excited to announce its presence in Boynton Beach. This charming and warm community has become our new home and we look forward to growing relationships with our neighbors. Our surroundings capture our interest and curiosity every day and inspire us to build theories and raise questions. This new center is built to suit the children’s natural curiosity and to enable them to excel in their learning objectives. 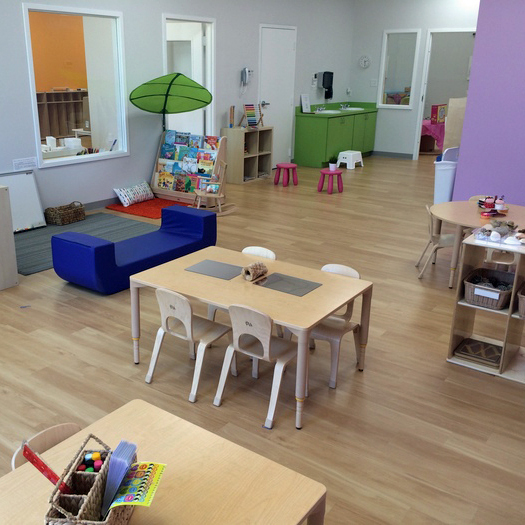 The KLA Boynton Beach School utilizes highly qualified and extensively trained pedagogical team and features state-of-the-art furniture ergonomically designed for quality early childhood learning. 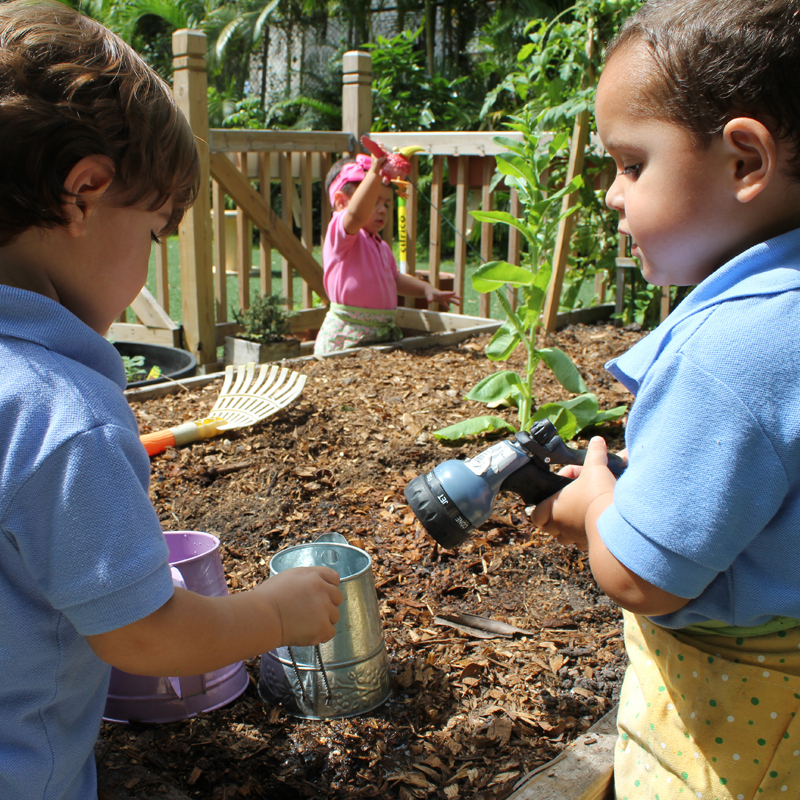 Climbing structures, slides, push-cars, and houses for pretend play are all part of the outdoor spaces offered to children. 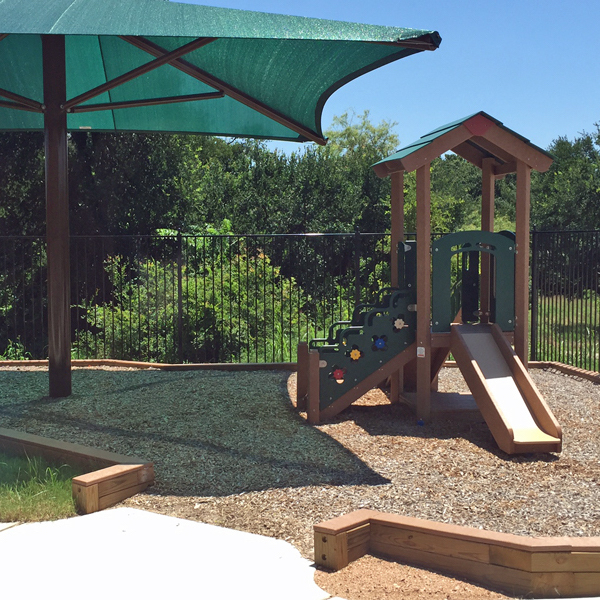 A separate playground is available for the toddlers and infants providing opportunities for safe and age-appropriate play. 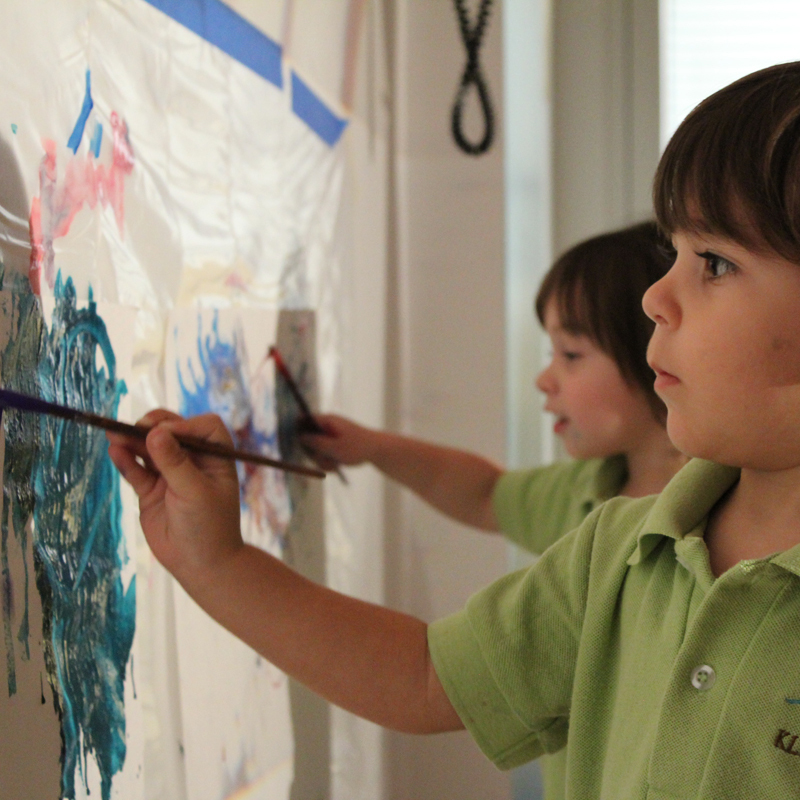 State-of-the-art kindergarten class that integrates technology, arts, and science with creative expression. Along with physical well-being and social development, we ready children for lifelong success in learning. 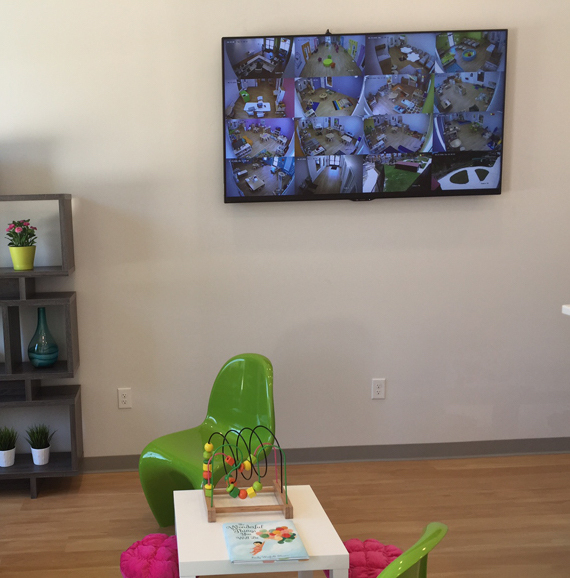 With closed circuit cameras and electronically locked doors, we offer peace of mind to families. KLA School of Boynton Beach is located in a family-oriented community that fosters a dynamic economic development environment. The school’s prime location near picturesque beaches will enhance children’s and teachers’ creativity and inspire fun and meaningful ways of learning. 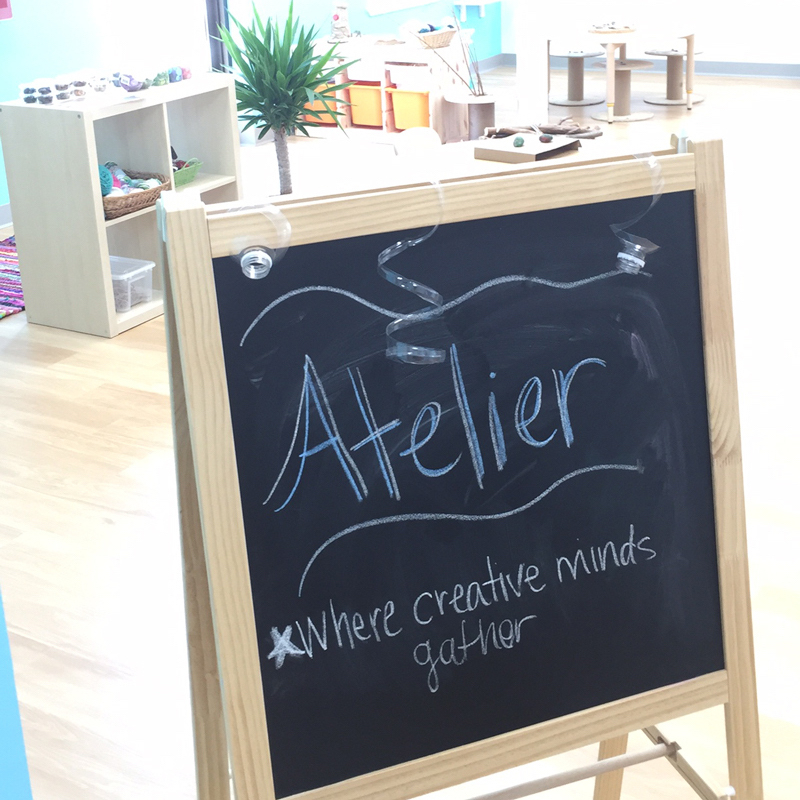 An Atelier connotes an artist’s workroom and at KLA Schools of Boynton Beach, it is also a common space that children share. It supports the use of different media while encouraging exchanges between the different materials, people and ideas. The children and families of KLA Schools care for this intimate plot of ground where opportunities for growth, exploration and a close look at nature are provided. Classrooms are furnished with wide-open windows and transparent doors that connect the classrooms to one another. 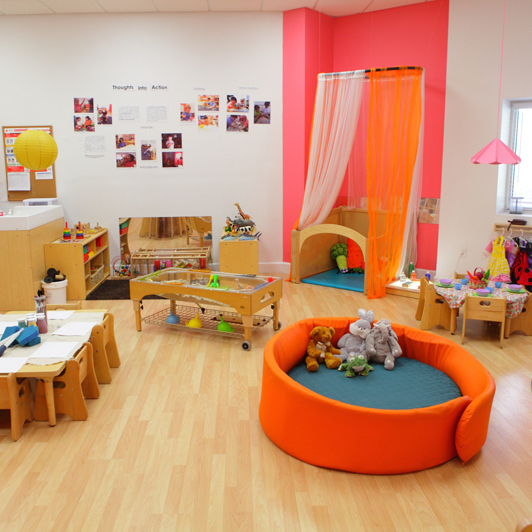 By structuring our spaces this way, the children are provided with the opportunity to feel welcomed not just in their classrooms, but the ones next door. Physical Education, Spanish, Art and Music are weekly courses included in the tuition to offer children opportunities to expand upon their interests during their daily experiences. My husband and I have put off putting our daughter in school for about a year because we never felt 100% sure about the process or any place we called/interviewed…When we first toured the school and met Sunna we knew KLA was top notch and nicer than any other school hands down that we had visited. The classrooms are large, bright and beautiful which was really important to us. She has adjusted to attending school better than I ever would have imagined! She basically flew out of my arms in the morning after just two days of starting. Her teachers, as well as Sunna, and Angelica are wonderful. Everyone is so welcoming and involved with the process and child. We feel thrilled to have our child attending KLA Schools! I love this place! KLA has exceeded my expectations in every way. My son is growing and learning so much, and he is a confident, happy little boy. This is due to the environment at KLA and his teachers and the staff. I appreciate the updates every day and hearing about everything he is doing! KLA has been a wonderful home away from home for my son. KLA is a wonderful preschool. The staff is amazing and you can tell that they are passionate about what they do. The facility is beautiful, clean and very comfortable. They do a great job with their art program and letting the children be creative with numerous art mediums. I love KLA, my son’s teachers, all the staff and especially the director, an extraordinary caring person! 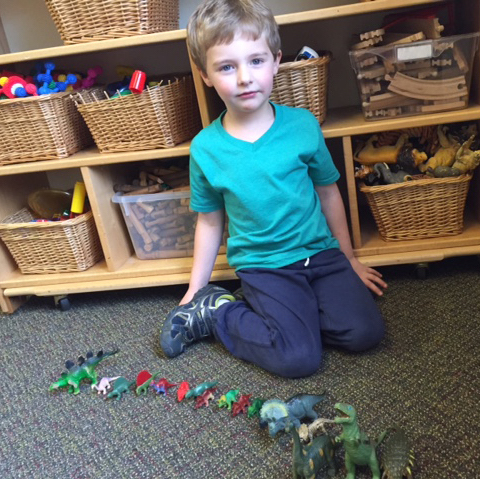 It has been a total blessing for my child and our family to begin his first childcare experience at KLA! Thank you KLA!! !